It was time to start a new sketchbook. For a change - and because my girls have used up my special markers for sketching - I broke out the Prismacolors. I adore the perfection of them before they've been used and shortened and sharpened. Using special fabric? No problem! 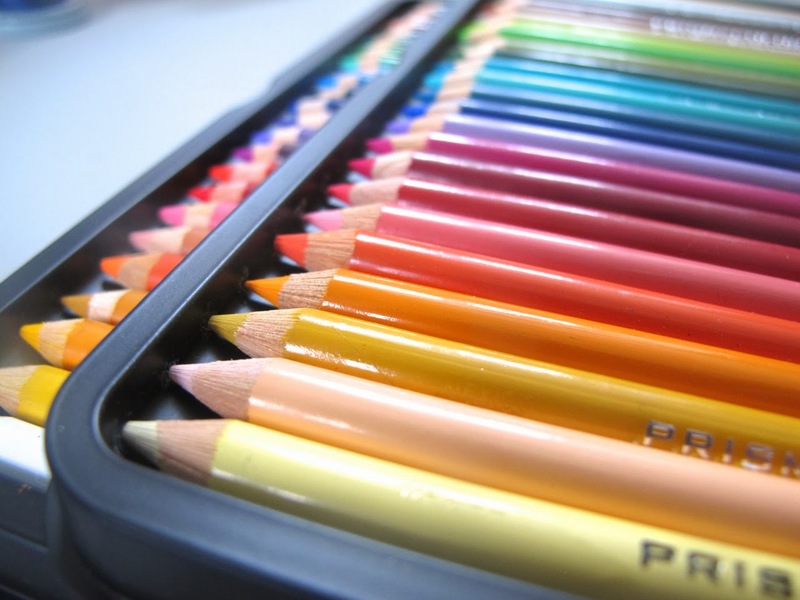 Using new pencil crayons? So hard to do. Now, I wonder how long I can keep the kids away from these? Past experience tells me - no long. 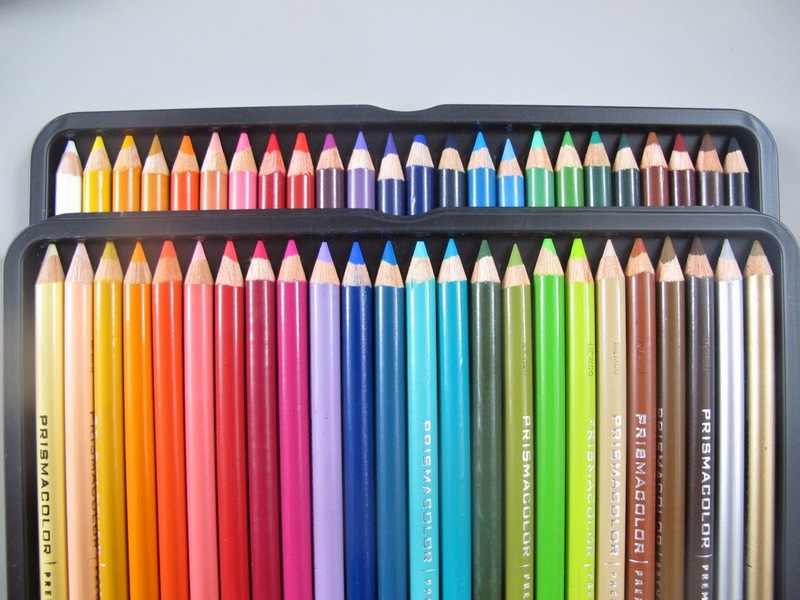 I just bought myself a new set of pencils recently and I have kept them hidden so they are not getting much use yet. Spring is coming I will use them more then. I feel the same way about my fine line sharpies. Mine! Mine! Mine! i too hoard markers and pencils from hubbee! :) I saw your feature in Burdastyle magazine! how exciting!! I feel that way about a new large box of crayons. They look so perfect and beautiful.